POWER POINTS. Our private label brand of high volume collated nails. 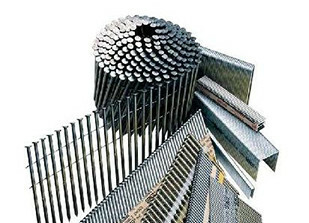 High-quality coil nails and strip nails at low competitive prices. 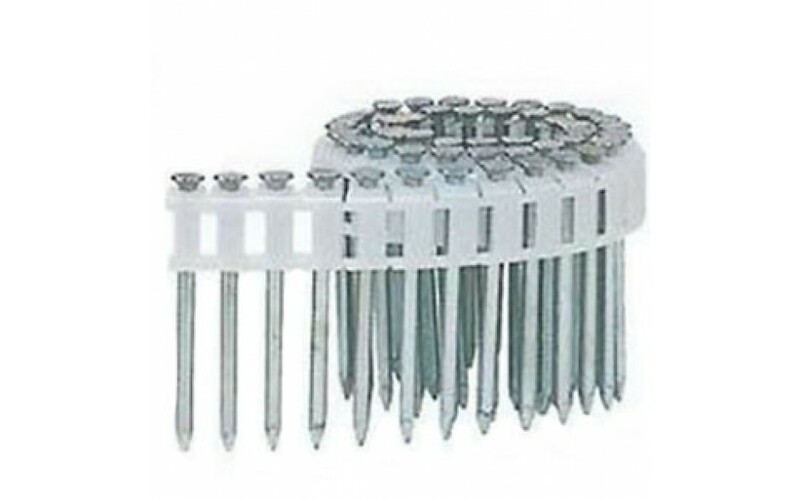 COIL ROOFING NAILS, HITACHI, SENCO, PASLODE, SPOTNAIL, MAGNUM, STAINLESS STEEL. STINGER-NATIONAL NAIL. Plasti-cap systems. Staple packs and plasti-cap coil nails. 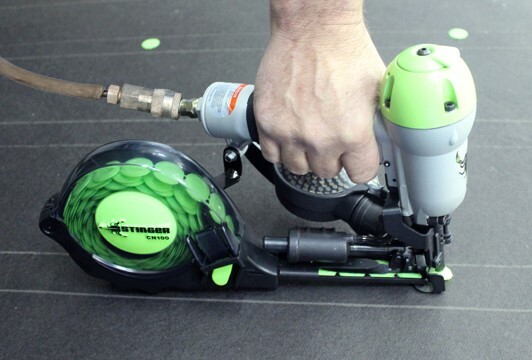 Fast high production cap nailing for felt & house wrap. MAX. High-Pressure pins. 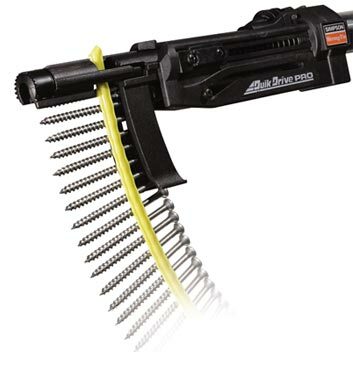 Tough applications that used to require powder actuated tools. Wood to concrete or steel, and steel to concrete. 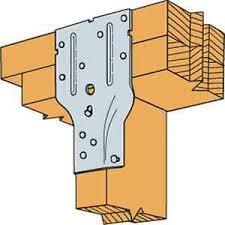 Approved for Hardie board to block. 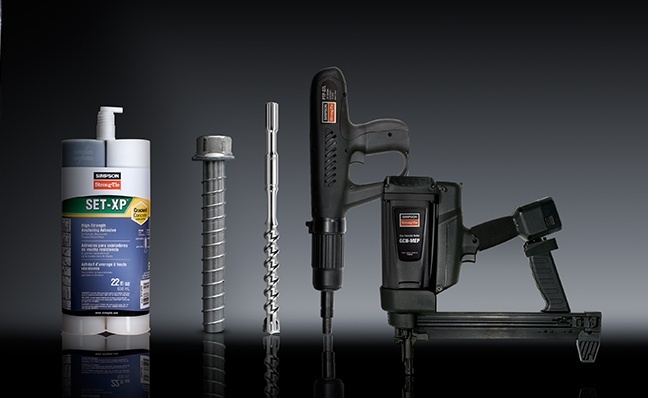 Mechanical anchors, Epoxy, adhesives, powder actuated systems and fasteners, Gas track tools and fasteners. QUICK DRIVE. Wide selection of collated screws with styles and length for a variety of residential and commercial applications. 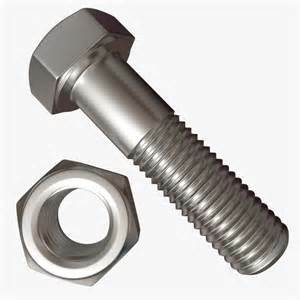 SCREWS, THREADED ROD, TAPCONS, BOLTS, NUTS & WASHERS. Whether you buy in bulk or by the box we want your business.